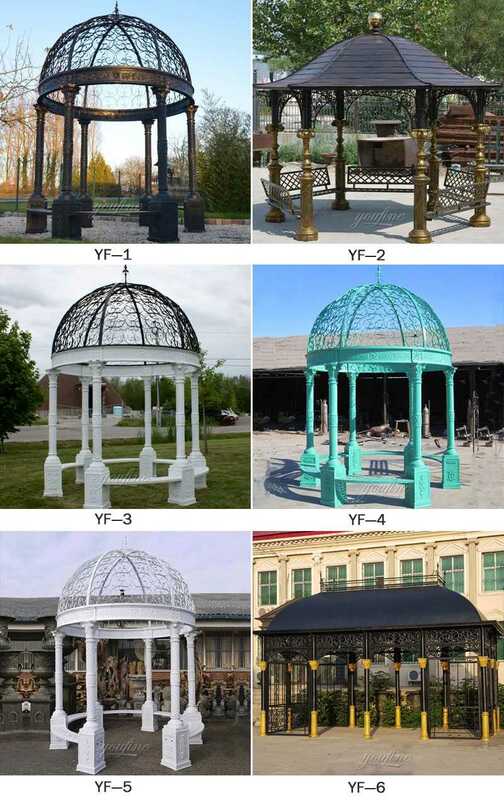 You can use cast iron garden gazebo to love the number of backyard.Home yard decoration made from large products such as cast iron garden gazebo, may be one of the possibilities you can choose to make your backyard more spectacular. 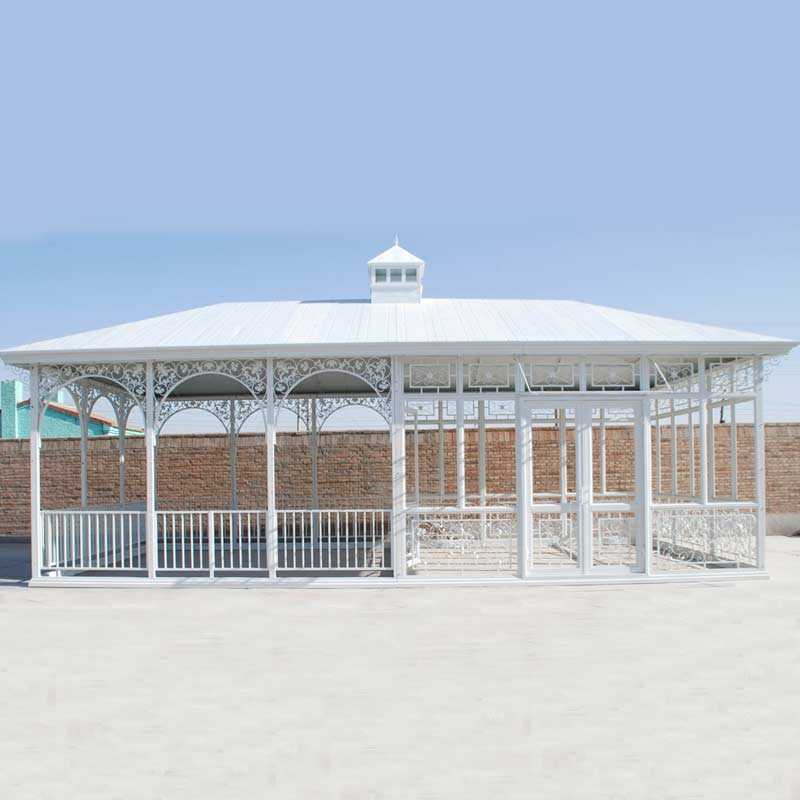 The steel lawn furniture has many kinds of courtyard furniture suitable for the courtyard furniture, including the Cast Iron Garden Gazebo, which includes the complex color range, is most suitable for the new and the surrounding environment, just like outdoors house. Determining the style of proper metal furniture is a quick way to help your house look very attractive. 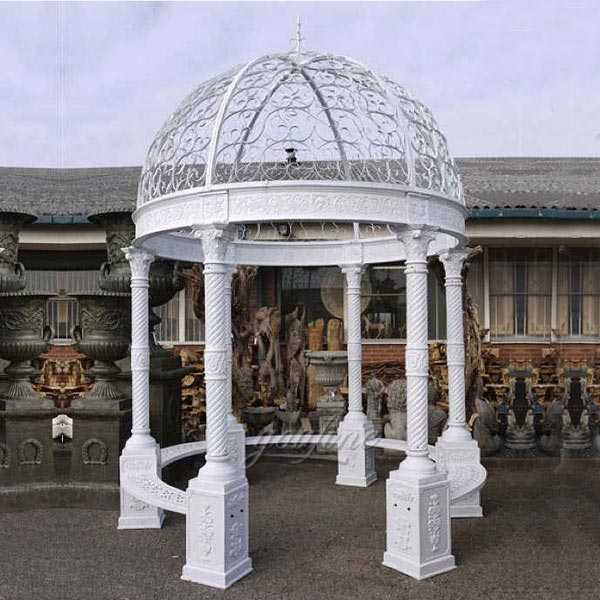 The size of cast iron gazebo is 3 meters in diameter and 4.2 meters in height. With a charming backyard, you’ll spend a lot of time watching the furniture and spending time outdoors tasting the natural atmosphere. 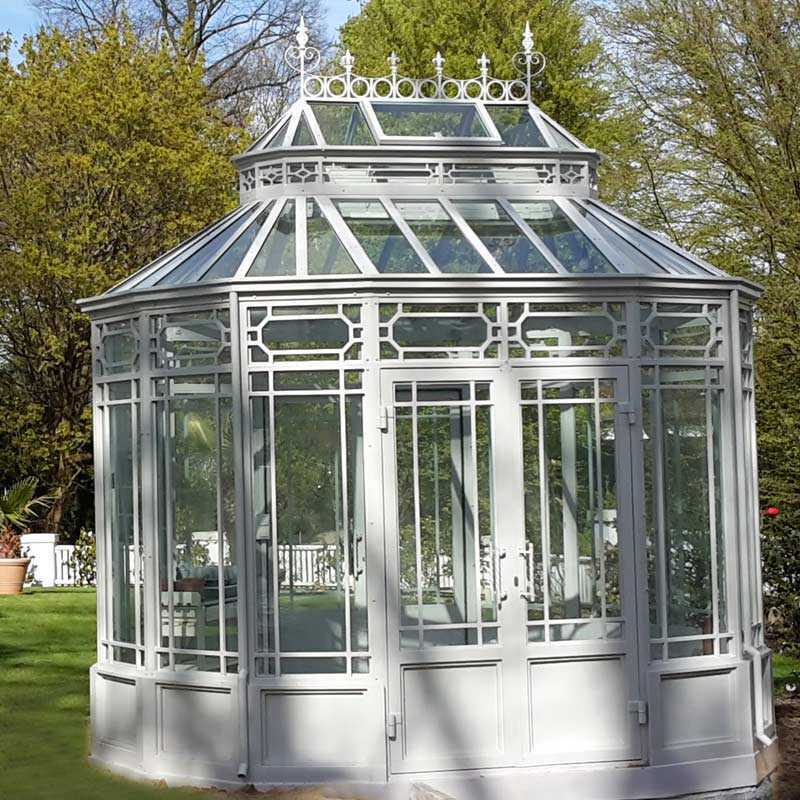 In addition to the Cast Iron Garden Gazebo, which involves any sturdy backyard furniture, precious metal furniture is made from materials for household furniture, and its materials can be better than other materials such as concrete or wood. The appearance of stainless steel furniture is amazing because it is packed in many kinds. It is possible that you would like to consider the decoration of the English courtyard furniture. The style of this luminaire seems to be beautiful, rich, and is also the right shade choice for patio furniture decoration. You can use cast iron garden gazebo to love the number of backyard. It really is made from very good backyard furniture components produced by furniture furniture. Many people are skilled in understanding this. 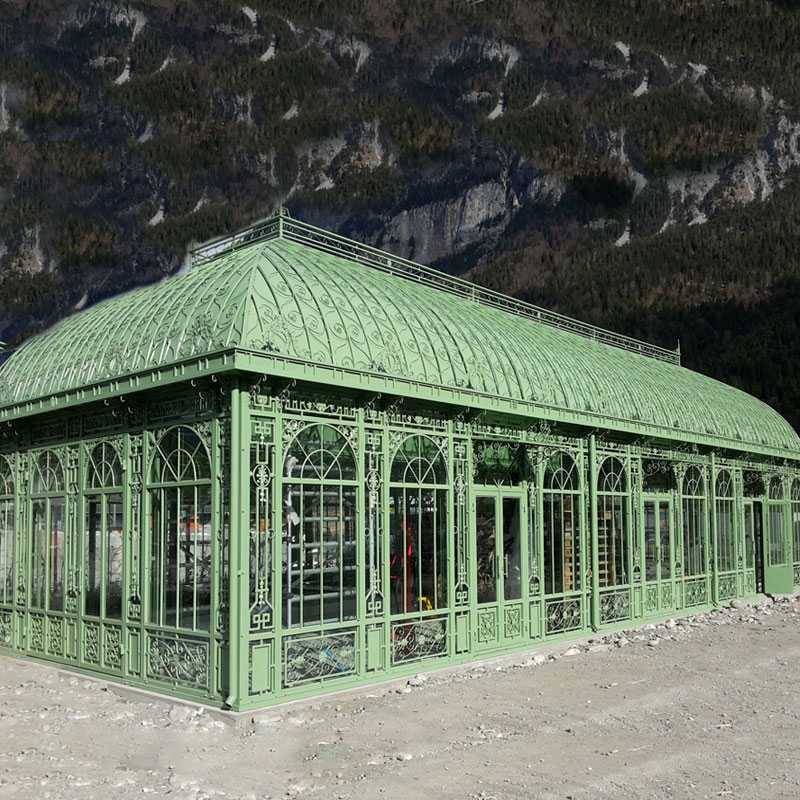 Therefore, they also promote the use of metal furniture, you can in the outdoor family to the specific cast iron garden pavilion as a courtyard furniture supplement. Steel is usually a powerful and durable material for external applications. The furniture can withstand the rain, damp, cold and hot environment. The garden is actually an attractive house. When your backyard has a small or large size, the yard may have a big impact on the shape of your house. You will see the green tones on the home page and you will see new landscapes, fresh air and wonderful views, even though your house is comfortable. Sometimes people need time to peel off or appreciate the fresh environment, and the house backyard is definitely the right thing to do. 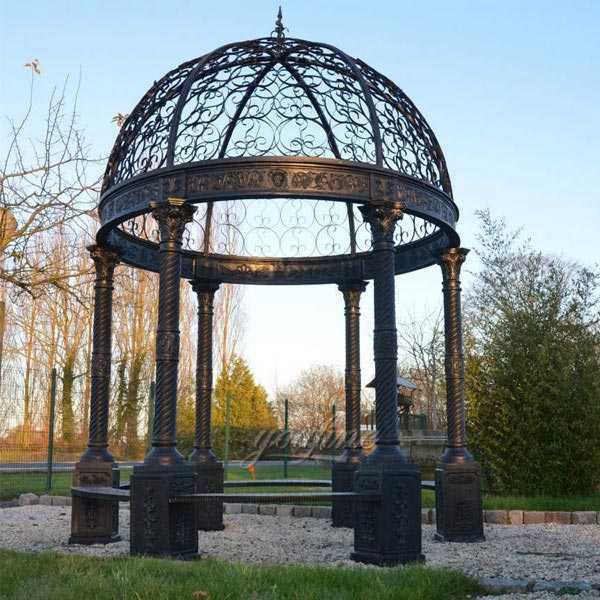 Home yard decoration made from large products such as Cast Iron Garden Gazebo, may be one of the possibilities you can choose to make your backyard more spectacular.